McGrane, Laura. "Bewitching Politics and Unruly Performances: Mother Shipton Gets Her Kicks in Restoration and Eighteenth-Century Popular and Print Culture." 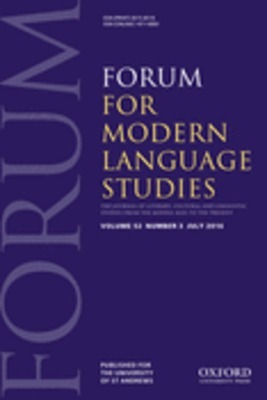 Forum for Modern Language Studies 43.4 (2007): 370-84. Print.